A ceremonial groundbreaking in the construction of the Flex-N-Gate automotive part plant in Detroit has begun. The plant is expected to become the city’s largest automotive supplier in more than 20 years. 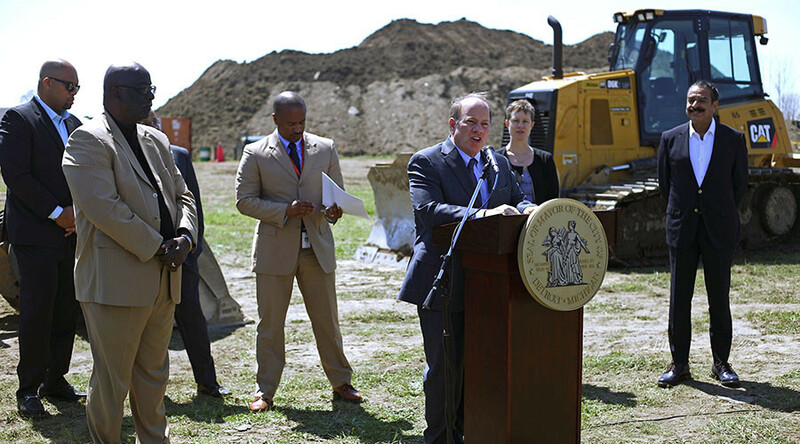 On Monday, Detroit Mayor Mike Duggan, Flex-N-Gate owner Shad Khan and other community leaders officially broke ground on the $95 million manufacturing facility on the city’s east side. “This is the kind of development that we’ve been working for. It’s the kind of development Detroit has not been able to compete for in recent years, but we’re starting to compete and win right now,” Duggan said according to the Detroit Free Press. Flex-N-Gate produces automotive parts including, headlamps, bumpers and other molded parts for automotive manufacturers. 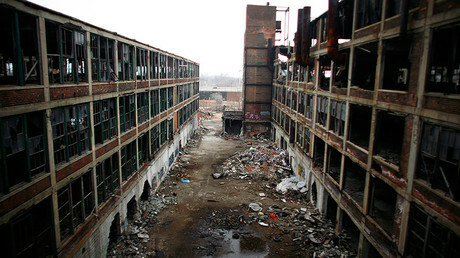 The Detroit facility will supply parts to Ford Motor Company and is expected to open next year. The new 350,000 square-foot facility will occupy 30 acres of the 186-acre abandoned land in the city’s I-94 Industrial Park, which has been vacant for nearly 15 years. Flex-N-Gate plans to hire at least 400 employees right away, planning to create up to 750 total jobs over the next three years, the city said Monday in a news release. Flex-N-Gate also stated that they would be hiring 51 percent of the construction workforce locally and would give at least 30 percent of the construction work to Detroit-based companies. Khan said that Bill Ford was a "key driver" behind the decision to build the plant in Detroit. The project was also incentivized by a $5.9 million property tax abatement for the company and a $2.6 million federal grant for road improvements approved by the Detroit City Council.